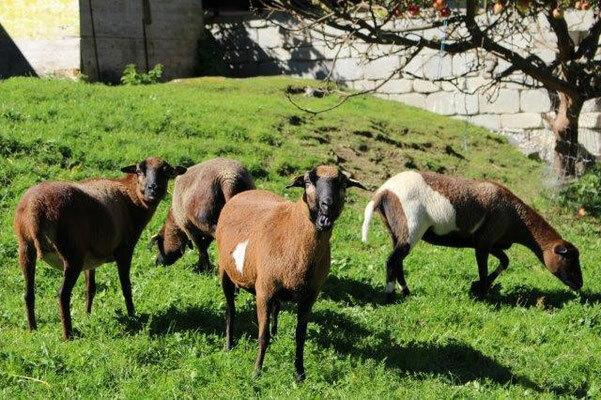 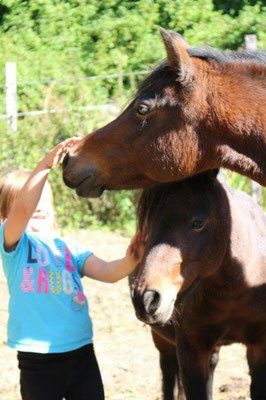 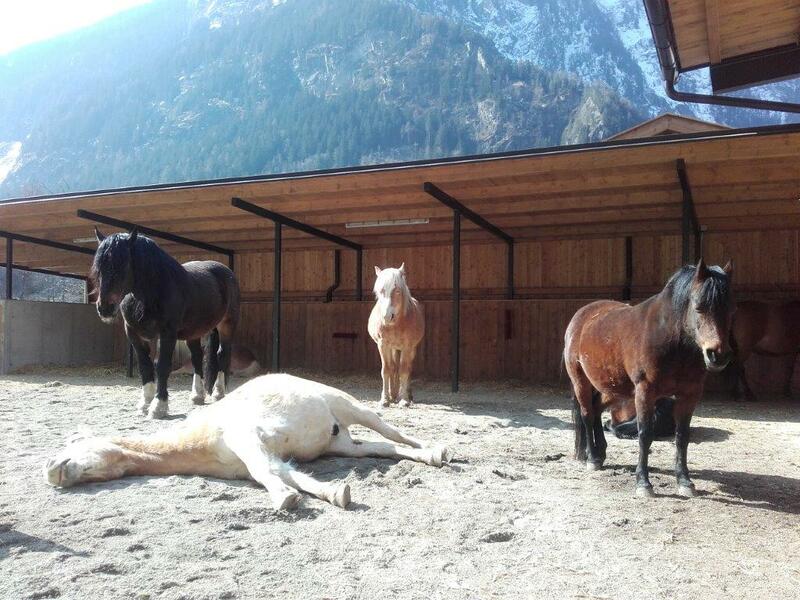 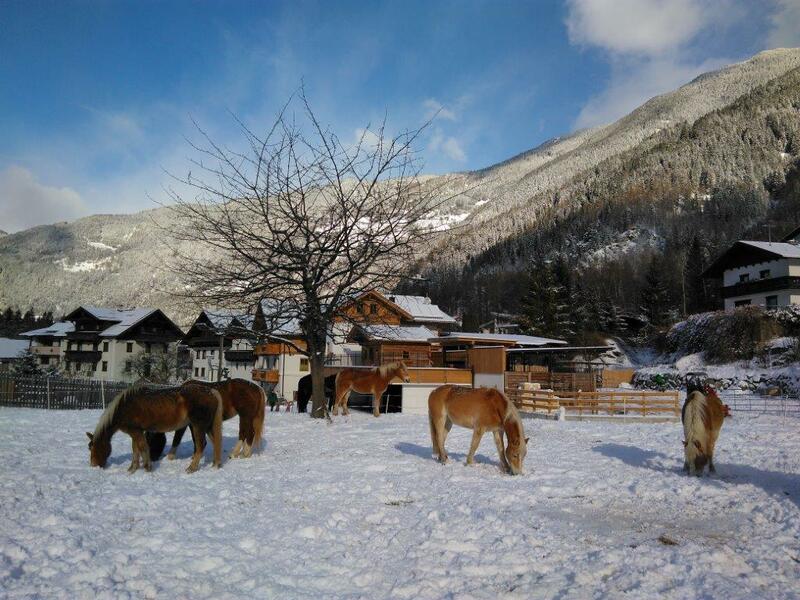 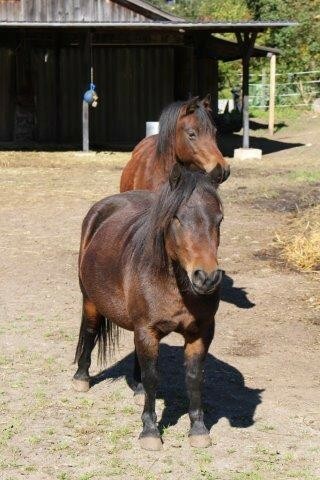 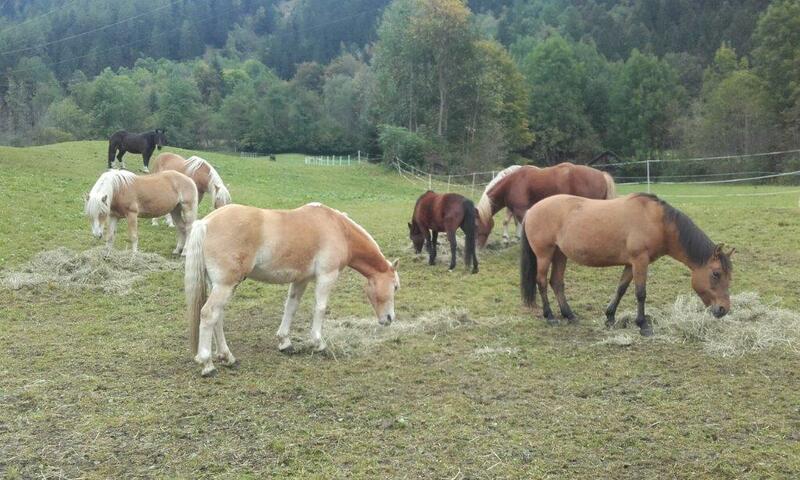 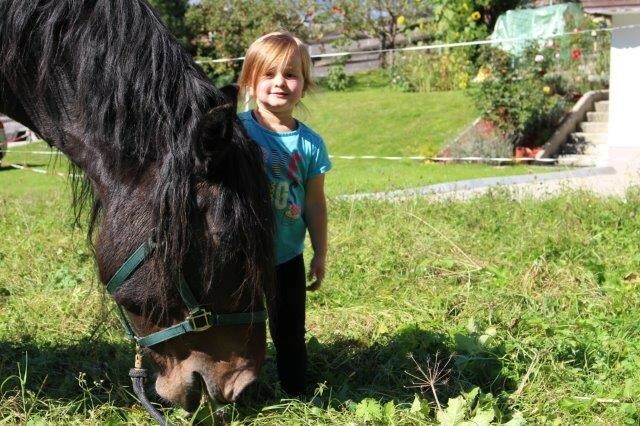 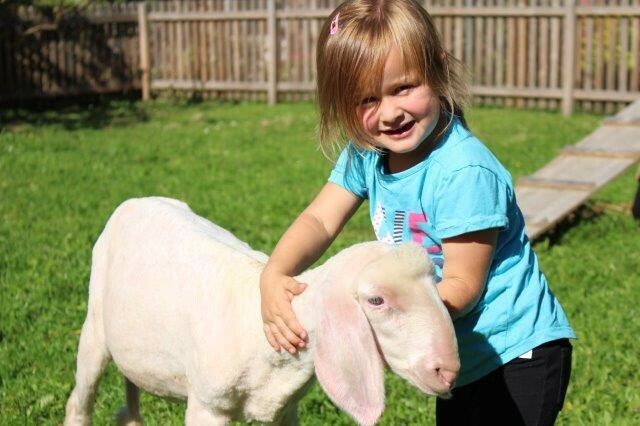 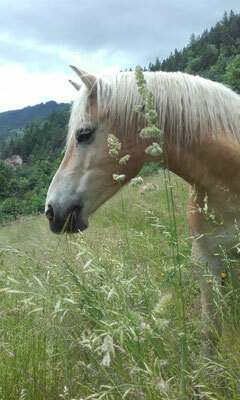 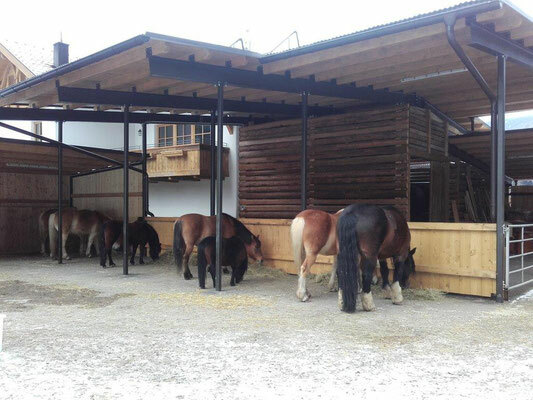 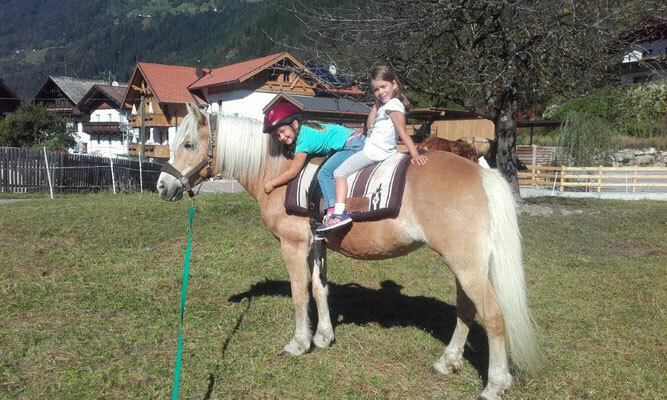 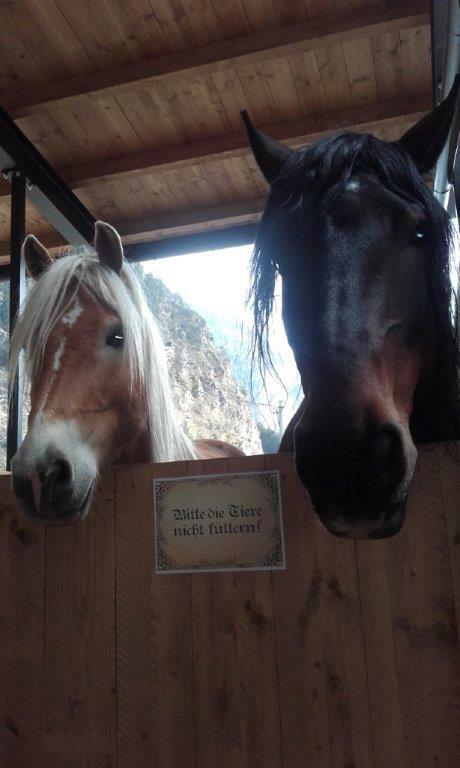 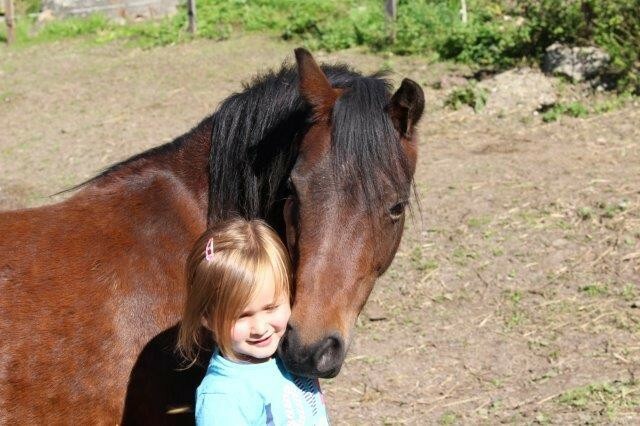 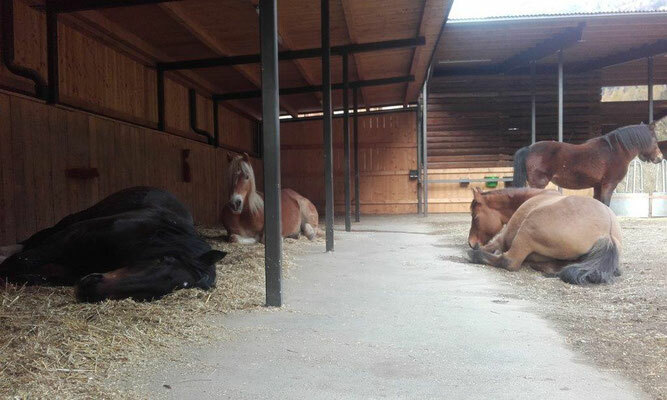 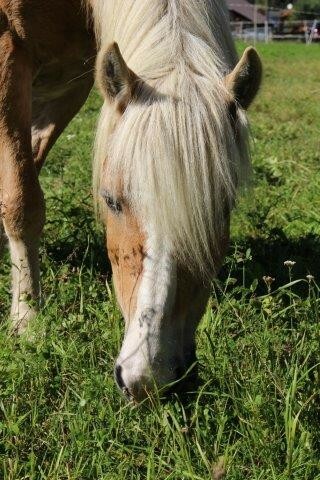 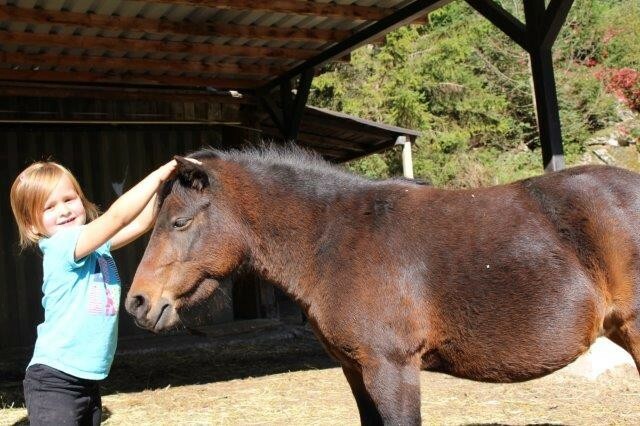 On our little farm live nine horses - from the big "Noriker" to the small ponies - all in animal friendly open air stables. 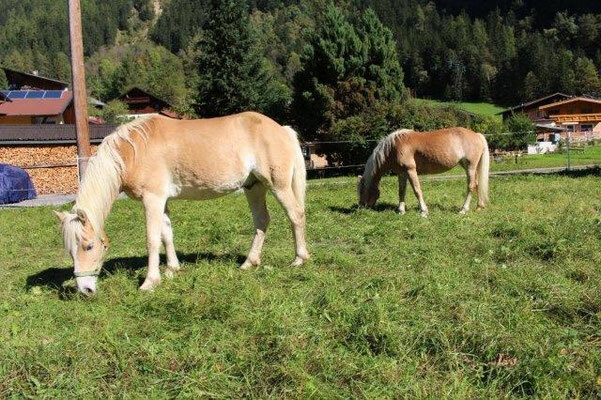 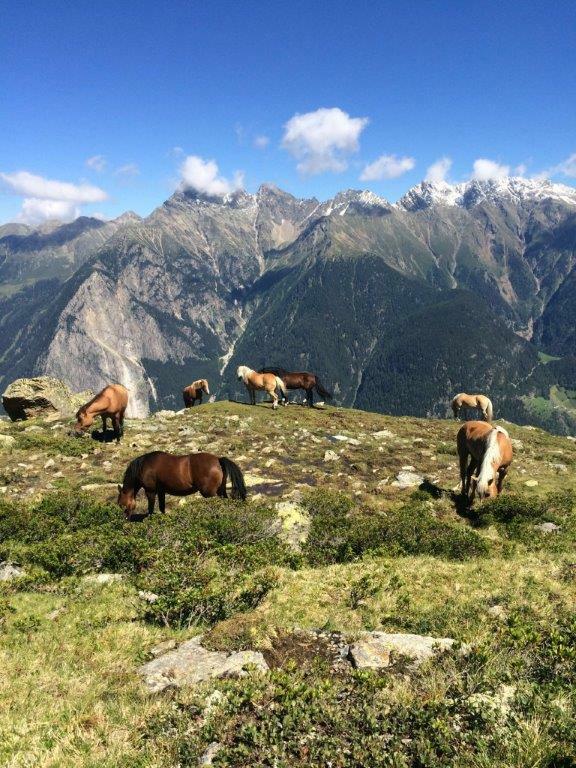 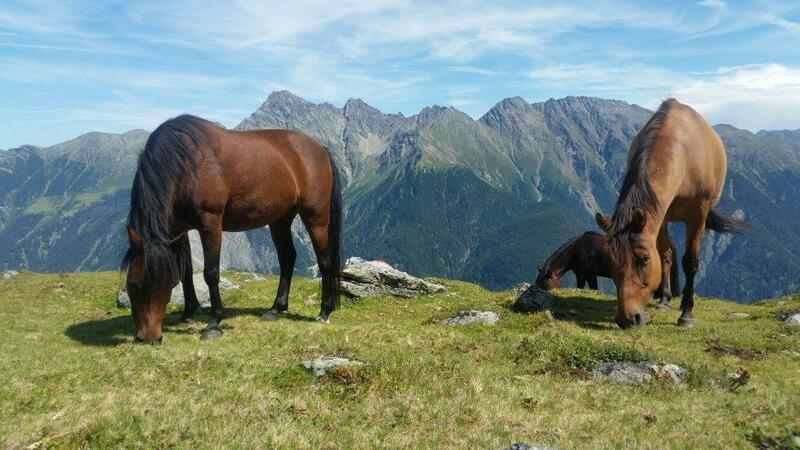 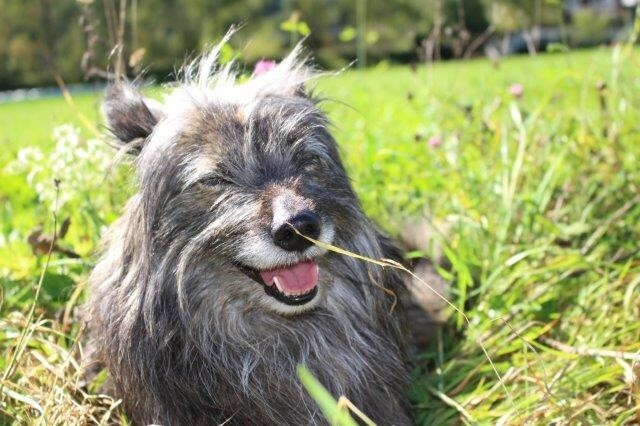 They spent their summer holiday from middle of June until middle of September on highland meadows up in the wonderful tyrolean mountains. 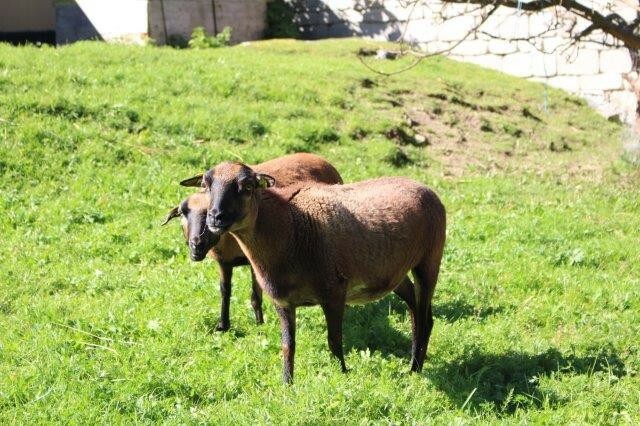 Some of our sheep and several farm cats as well as the dogs live with us all year.